If there’s one thing that 2017 has given us which surely is here to stay for a long-long time is Kodi. 2018 has already started and it’s the right time to list all the things that you would like to do in this upcoming year. So, what’s the first thing you want to do on the first month of the New Year? For most of the internet users, it surely is watching a movie or listening to their favorite music. To make your 2018 more fun, here we present 5 best Music Add-ons for Kodi that you must have in 2018. Why Listening To Music On Kodi? Just imagine, why we have a phone book, camera, torch, media player all in one cell phone? 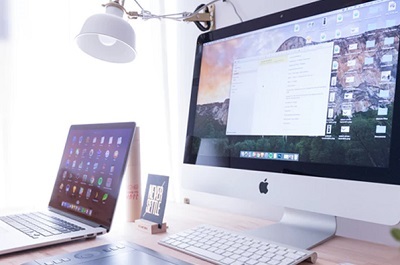 Why don’t we take a notebook for keeping phone numbers, digital camera for taking pictures, CD player for listening music and gaming console for playing games? The answer is simple; if you take everything individually, you will need a BIG Briefcase every time you commute, every time you go to office or supermarket, and that is why everything brought together in one cell phone. 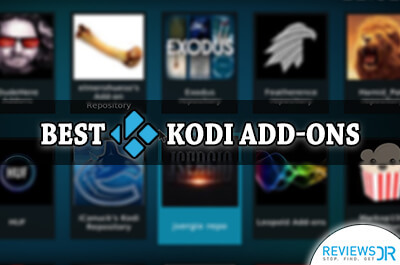 Similarly, why connect separate device every time to do different activities, why not use the same Kodi repository for your every media need, may it be managing pictures, watching movies, watching TV shows, watching sports or listening to music. 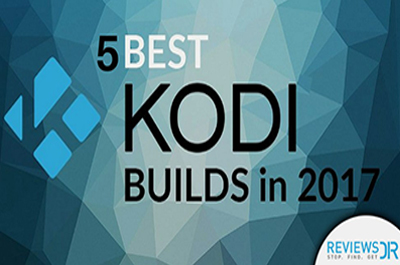 Kodi is the ultimate entertainer and choice of hundreds and thousands of people around the World. Once you bring this media player in your life, you won’t need anything else. Music on Kodi is not just ordinary. This open-source media player has everything you’d want. 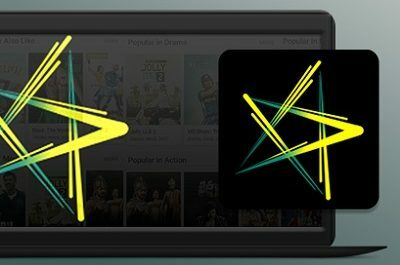 It has been developed into a vast network with the help of many Kodi music add-ons. Just imagine any genres of music, and there will be a Kodi addon for it. Because Kodi music box is just for everything! 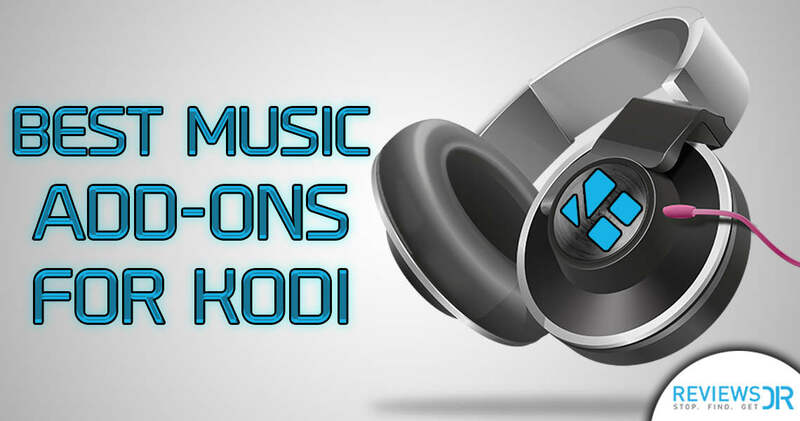 With Kodi music add-ons, you can even watch music videos, curated playlists, find new music and bring the past back with sweet melodies from the golden days. The point is; best music add-ons for Kodi can do just about everything related to music. You merely have to know where to find the right rhythm. 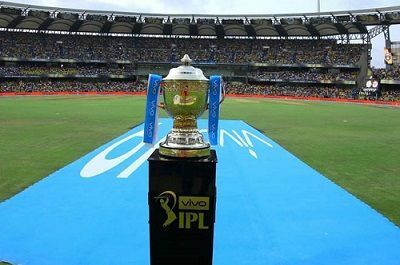 Note: Kodi is the best platform to watch your favorite sports too. If you are a UFC fan, watching UFC on Kodi is much more fun then on any other platform. Plus, it is easy and totally FREE. Jango is an interesting Kodi add-on. It is there to help you find new music in your taste. Jango asks for your favorite track or artist and searches songs similar to your selection. So you end up discovering so much more in your type of music. We loved its suggestions in the dance, EDM, and pop music categories. Jango also offer live radio which is quite happening. You will definitely love it! Step # 6: Once the Jango add-on is installed, you will see a notification. Step # 7: To begin using the add-on, go to homepage and click on Jango icon. Jukebox Hero is an awesome tool to play top playlists endlessly. This add-on is must if you have friends at your house all the time and you love to play music in the background. Jukebox Hero will play most popular songs, top-selling songs, or other accumulated playlists. You won’t have to worry about the music at your party. We think Jukebox Hero is best for pop music than any other music genres. You won’t like it for classical music. The layout is perfectly fine. Every option is in front of your eyes and you won’t be lost in the menus. Step # 11: A screen will appear describing the add-on, select ‘Install’ from the bottom menu and click on it. Step # 13: To start using Juke Box Hero, go back to the homepage and click on Juke Box Hero icon and ENJOY! We have added Thunderstruck in our list for a special reason. This Kodi addon is perfect for classic rock or country music from the 80s. Basically, people who are into old school music can enjoy Thunderstruck. At the same time, it is important to remind you that new hip songs are hard to find in this music addon. Thunderstruck doesn’t have a huge library so you won’t be able to get everything that you desire. Also, there are many albums with missing tracks. However, the music recommendations are amazing. You will simply fall in love with the suggested playlists. It is curated by people who really appreciate good music and have an authentic music taste. Step # 15: Wait until you see a notification, once the notification appeared it means your add-on is installed. MP3 Streams is for sure the best music Kodi addon. It has everything that a Kodi user might need – an easy to use interface, humongous music library, and many many options to customize it. There is one minor problem in the MP3 Streams. It has only first 30 seconds of many songs. It is not always the case but it may happen with some of your favorite song. Except for this tiny glitch, MP3 streams is perfect for any music lover. Also, MP3 Streams is an official Kodi addon, which means it has been developed by the experts hired by Kodi. We think Youtube music is a must-have Kodi music addon. It is not different from Youtube in any way. You use Youtube to watch music videos and listen to songs. 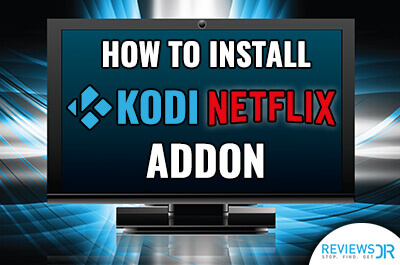 Now you can do the same on Kodi. The only difference is that Youtube Music addon only plays high-quality videos. So you can enjoy the content you love in its best form. Youtube Music is the best source to find latest hits. If you are into classics or older songs then Youtube Music is not the ideal choice. The addon looks perfect. There isn’t much that you have to do once Youtube Music is installed in the Kodi. 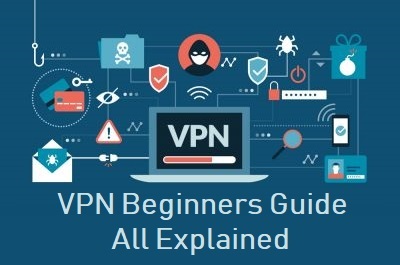 Whenever we talk about Kodi, we consider it as our duty to talk about the Kodi VPN as well because the two are highly dependent on each other. One cannot survive without the other. The problem is Kodi itself is an innocent device but the users can misuse it in many ways. They can watch pirated movies, geo-restricted content and entertainment content from the torrent. All of these sources piss off the copyrights troll. 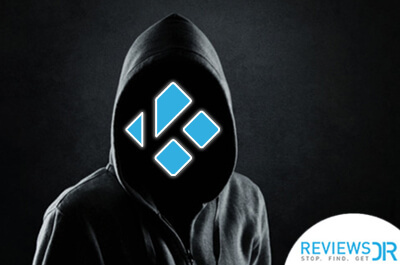 If they even got a hint that you are using Kodi for any of the aforementioned activities then consider yourself a person in trouble. In fact, you don’t have to be the culprit to land into a big legal mess. 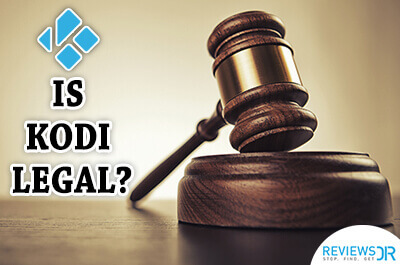 You can be accused of using Kodi inappropriately. There are many free Kodi VPNs as well, but all of them offer limited features and server locations. 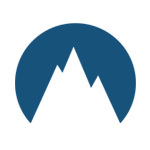 We highly recommend to use a premium paid VPN. We cannot leave you without naming our personal favorite music addon. The best one is for sure MP3 Streams as it covers a lot musically. The other contenders are strong and have qualities of their own but MP3 Streams just steals the show unabashedly. The best music Kodi addons bring joy in your life for free. You are not spending a penny and getting the best sort of music entertainment in your Kodi. 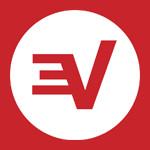 Just don’t forget, whenever you use Kodi, you have to have a Kodi VPN as well. There is no other way to watch Kodi peacefully. 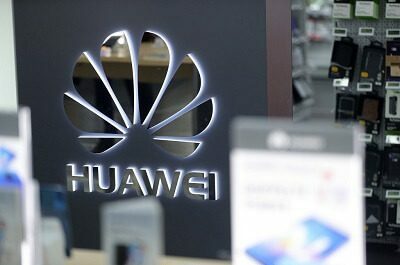 Since Net Neutrality is dead in the US now, there will be a lot of hurdles coming your way including slow speed, more charges, add-ons for every digital need. In this situation, the best way to overcome this problem is Kodi with a VPN. 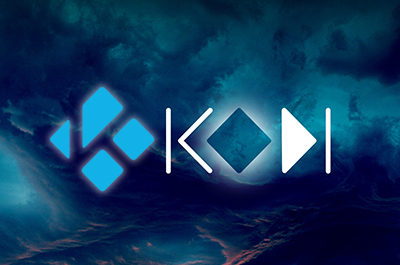 What is your favorite Kodi music addon? We would love to know, please tell us in the comments box here. Ummm… my Windows Media Player 12 permanently broke after a Patch Tuesday update. The MS technicians had no solution except to format and reinstall Windows 10. I want to avoid that if I can. What combination of players and add-ins can give me the following: A rating system of 1 to 5. A player and or add-ins that will allow the media player to randomly select and play music rated 4 to 5 from my personal music collection. Will Kodi allow me to do this?